Synopsis: A young girl leaves the farm life she grew up in to seek a better life. Remembering her few vacations at the seashore, the lure of those memories draws her to the New Jersey shore. Elizabeth Downs finds out about romance, the wonders of real love, the horrors of war and the meaning of true friendship. 8. 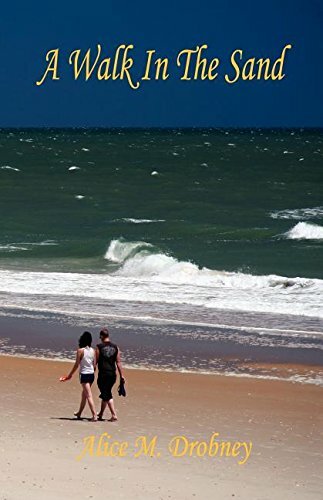 A Walk In The Sand [Paperback] Drobney, Alice M.